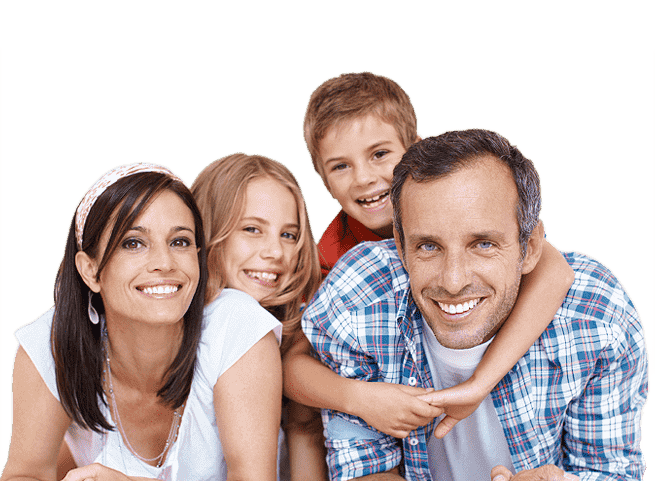 Broken tooth knocked out tooth and toothache are some conditions that are categorized under dental emergencies and require immediate treatment. Ignoring dental care during an emergency can have long-term impacts on oral health. 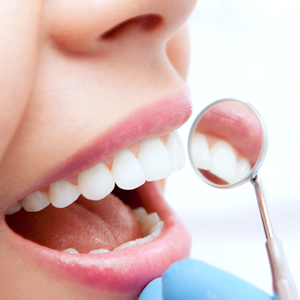 Our dentists in San Bernardino, CA take quick steps to relieve patients from pain and stop bleeding if there is. Our treatment during a dental emergency is aimed at curing the root cause through appropriate procedures. This ensures that the problem does not reoccur. If you have a toothache, broken tooth or if you are facing any other dental emergency, make an appointment and meet our dentist. Any emergency dental condition requires immediate treatment to ensure that natural tooth/soft tissues are restored to the best. If the patient is having a toothache because of an infection, then the emergency treatment relieves him/her from pain cures the infected tooth. The infected part is removed and the tooth is restored to ensure that there is no future damage. These steps can ensure that the problem does not reoccur and oral health is improved during the course. Emergency dentists also advise patients about proper oral care. This can prevent such problems in the first place. There can be several causes for a toothache. The treatment depends on the cause. Patients should visit the dentist if the pain is severe or has lasted for more than a day. Patients can thoroughly rinse the mouth and floss to remove any remains of food between the teeth. A cold compress can help patients reduce swelling before visiting the emergency dentist. Knocked out tooth can be preserved if it is put back in the socket within an hour from the incident. Patients should firstly rinse the fallen tooth with warm water, without disturbing the root. They can try and put the tooth back in place. If it does not work, then the patient can place the tooth in the vestibule and visit the dentist quickly. Fallen restorations can sometimes be painful if the broken filling has left a sharp edge on the tooth. Patients should firstly make sure not to leave any pieces of the fallen restoration in the mouth since the restoration should not be swallowed. If it is a fallen crown, patients can put back the crown over the tooth before visiting the emergency dentist.